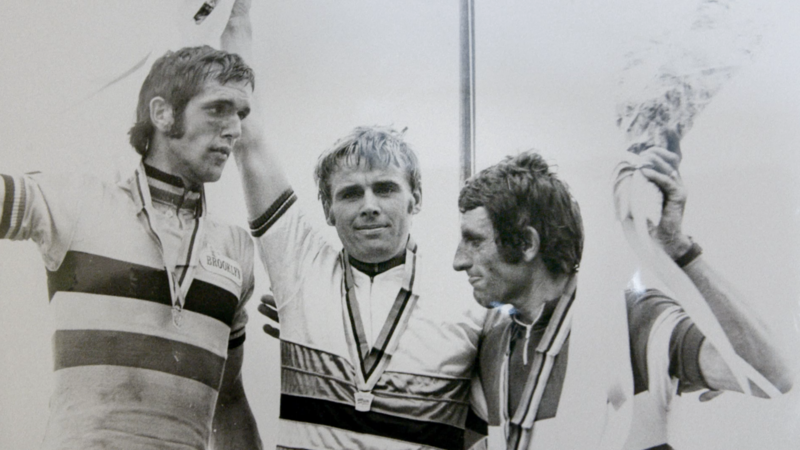 Hennie Kuiper and Harm Ottenbros are iconic figures in the world of cycling. Both became world champions and have their unique story to tell. 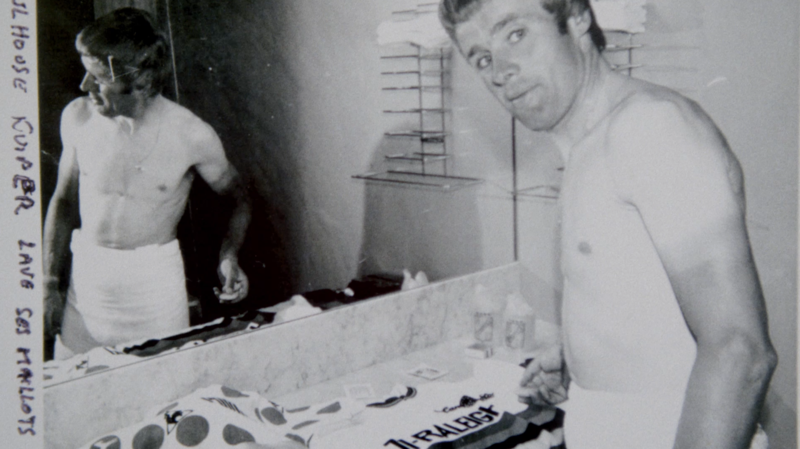 Kuiper rode numerous legendary races after he had won the fiercely coveted jersey. 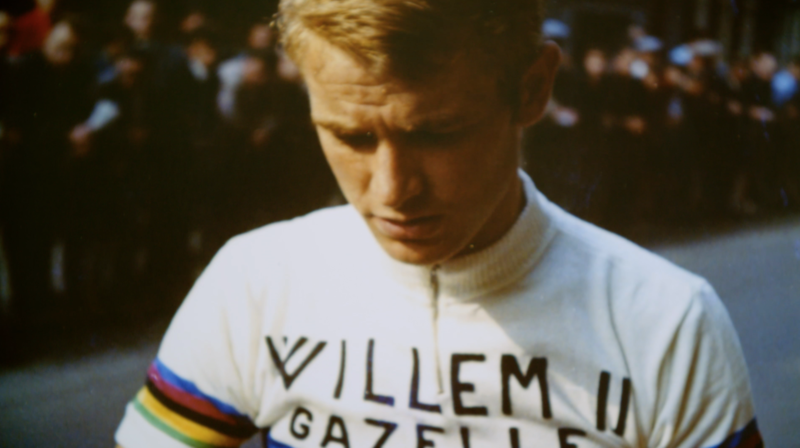 He finished second at the Tour de France twice and entered the stage of Alpe D’Huez two times also. He is one of the three cyclists that have ever won both the Olympic road race and the world championship. Ottenbros discovered another side of becoming world champion. He started feeling a lot of pressure and lost his interest in cycling. 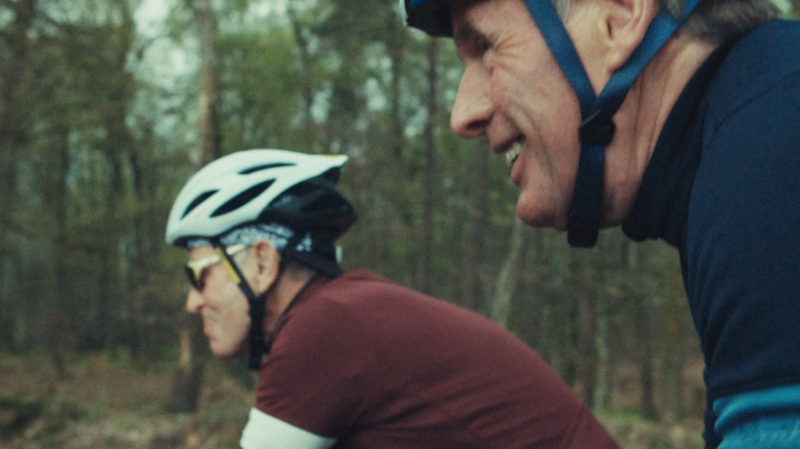 Many years later he rediscovered cycling and now he really enjoys being outside on his bike and experience the Dutch countryside. 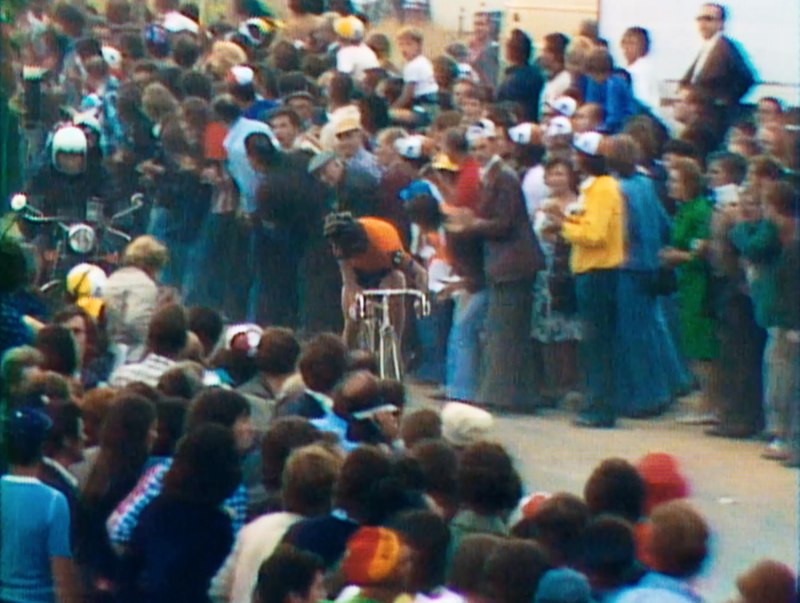 Watch the documentary film Champion Mondial, a wonderful and nostalgic trip through the career of both Hennie Kuiper and Harm Ottenbros. 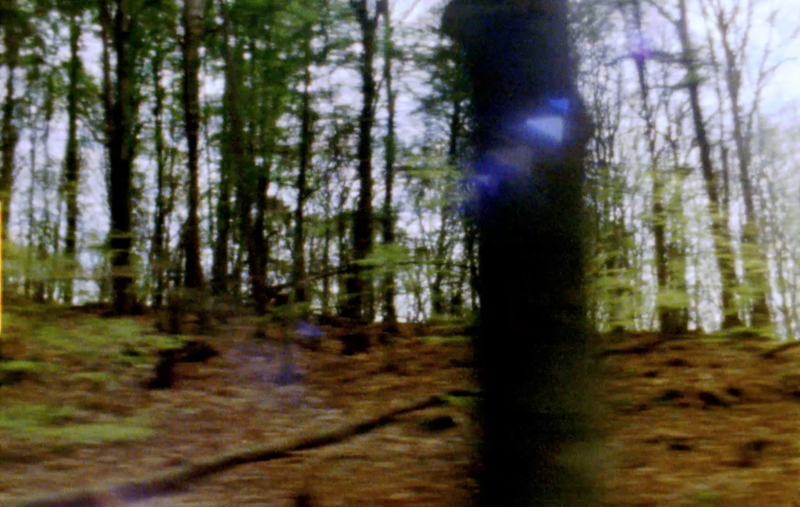 A 5-minute short for Royal Dutch Gazelle.